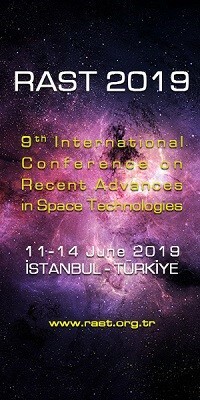 Lunar dust, plasma and atmosphere: The next steps | Space Agenda, The space related events calendar! The first workshop on "Lunar dust, plasma and atmosphere: The next steps" will be held January 27 – 29, 2010 at the Laboratory for Atmospheric and Space Physics, University of Colorado, Boulder, USA. 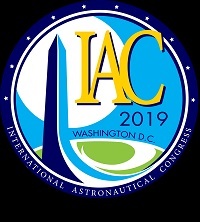 The meeting will be a forum to discuss our current understanding of the lunar surface and atmosphere, and share results from past and still ongoing missions. 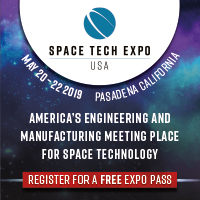 It will focus on the open science questions, the status of our modeling and laboratory experimental capabilities, required measurements, and instrument capabilities for future investigations on orbit, or to be deployed on the lunar surface. The meeting will include both invited and contributed talks, and will maintain a true workshop atmosphere to foster discussions. 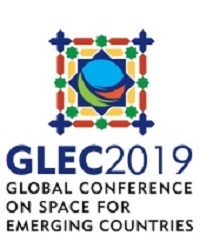 The conference proceedings will be published in a special section of the Journal of Geophysical Research – Space Research. The workshop is hosted by A. Stern and M. Horányi, and supported by the NASA Lunar Science Institute: Colorado Center for Lunar Dust and Atmospheric Studies.